“It is already known that Michel was being pressurised to do so even before he was extradited to India,” said Singh citing Michel advocate’s July 17 statement, saying the Modi government is forcing Michel to sign a false confessional statement naming Sonia Gandhi in return for complete exoneration. The Congress on Saturday accused the Narendra Modi government of misusing central agencies to malign the Gandhi family, after the Enforcement Directorate (ED) mentioned the name of “Mrs Gandhi”, an apparent reference to UPA chairperson Sonia Gandhi, while seeking the custody of Christian Michel, accused in the AgustaWestland chopper deal case. The ED, which got a seven-day extension of custody of Michel from a special court here, made references to one “Mrs Gandhi” and “big man ‘R’, son of an Italian lady who is going to be the next Prime Minister”, perceived as being Sonia Gandhi and her son and Congress President Rahul Gandhi. 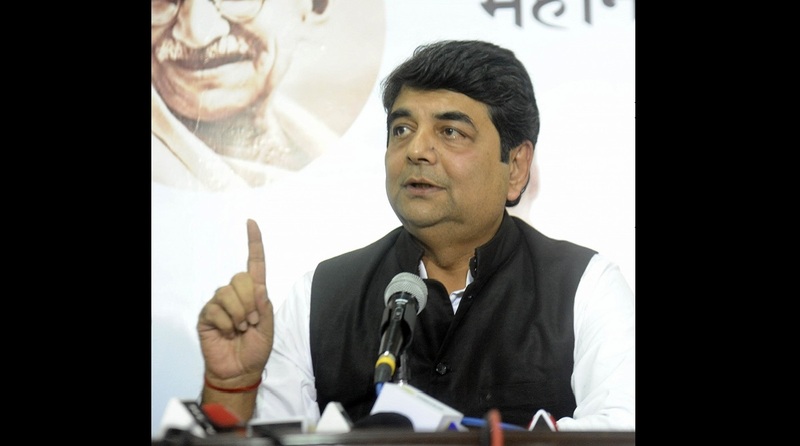 Reacting to the development, Congress leader RPN Singh said the Modi government is pressurising Michel to implicate the Gandhi family. “The 2019 Lok Sabha elections are not far away… The Bharatiya Janata Party (BJP) devoid of any issue is shamelessly misusing and abusing central agencies to malign the Gandhi family,” Singh told the media here. Singh also targeted Prime Minister Modi over the Rafale deal which the Congress claims to be India’s “biggest defence scam”. “The entire country knows what the chowkidar is. Instead of hiding behind the ED and the CBI, the Prime Minister should come out and face questions on the scam,” added Singh.